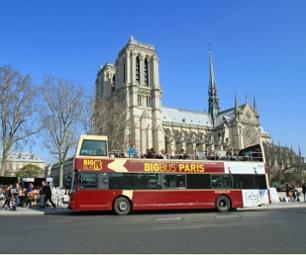 Start your day with a 2-hour guided tour of the city in a minibus. 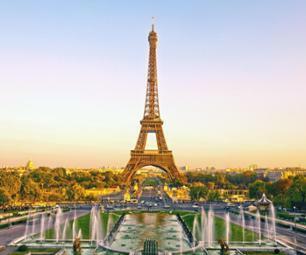 Take in the views of the unmissable sites in Paris, including the Arc de Triomphe, the iconic Eiffel Tower, Notre Dame Cathedral, and the chic district of Saint Germain des Près. 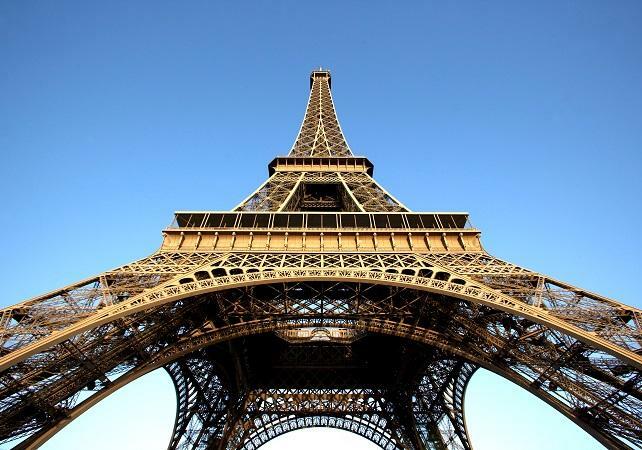 You will then go to the 1st floor of the Eiffel Tower to enjoy a lunch accompanied by spectacular views of Paris. 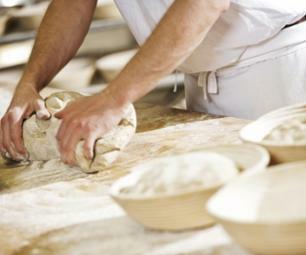 Savour a delicious 3-course meal and a drink served at your table in a picnic-style basket (see belwo for menu details). 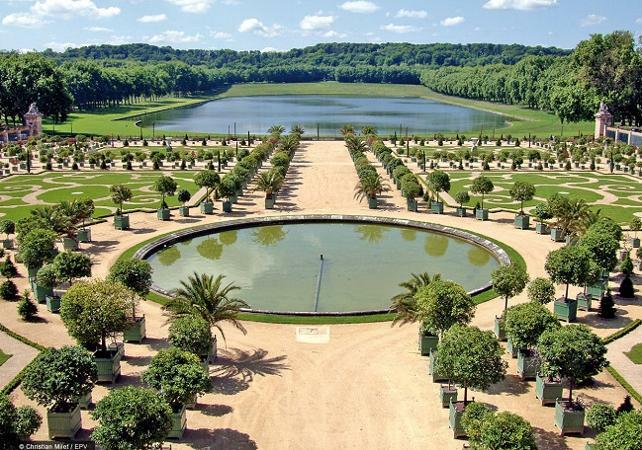 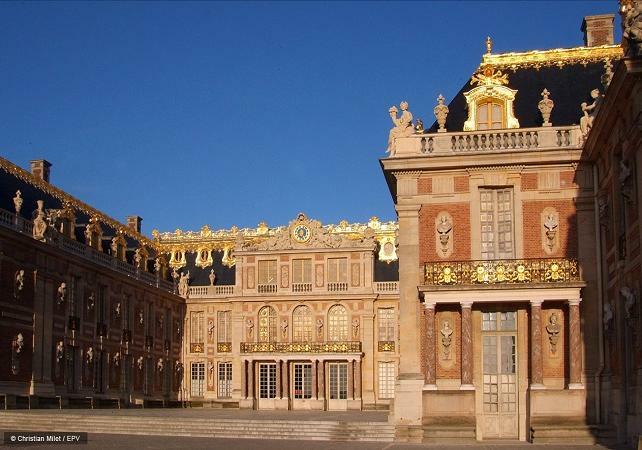 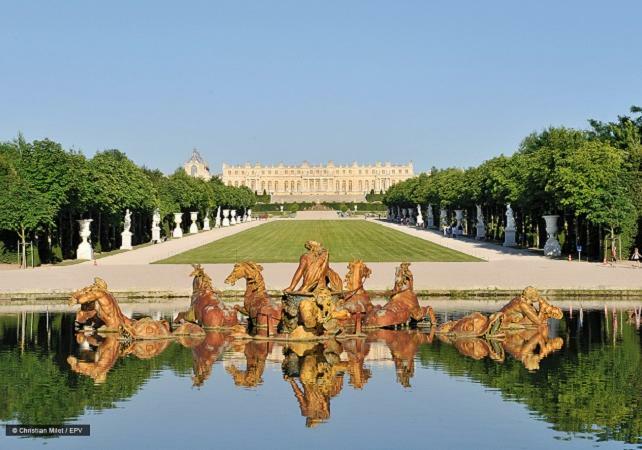 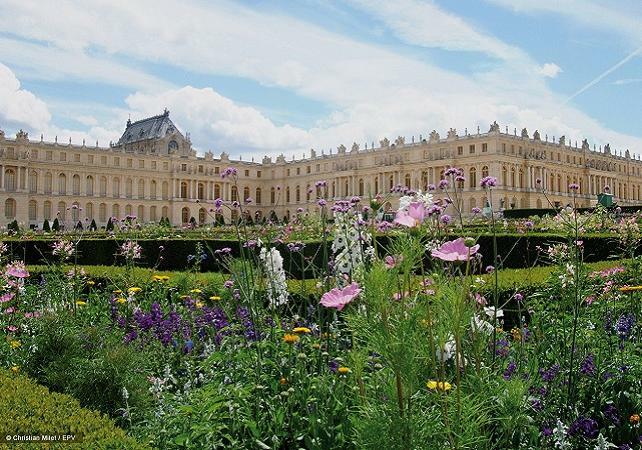 After lunch, you will head to Versailles for an audio-guided tour of the Palace, the former royal residence, during roughly 90 minutes..
To finish the day in style you will board a Bateaux Parisiens Boat at 8:30pm and embark on a dinner cruise. 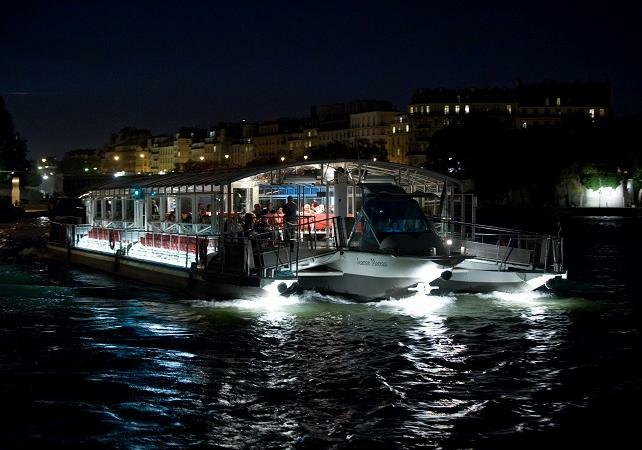 This time, you will discover Paris at night for around 2 hrs. 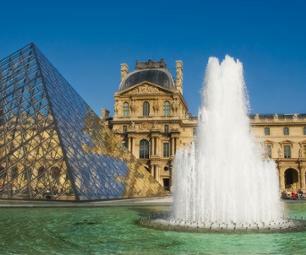 30 mins with “Etoile” (Star) service while savouring a delicious 3-course meal with wine included. 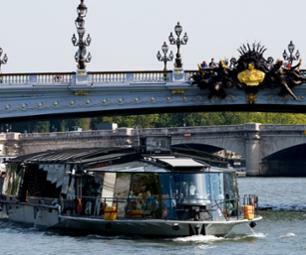 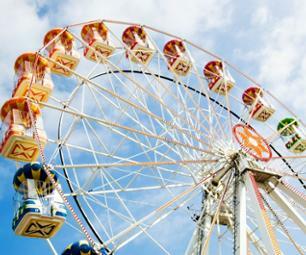 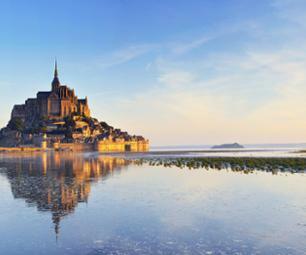 This is the ideal day out if you don’t have much time to explore Paris!